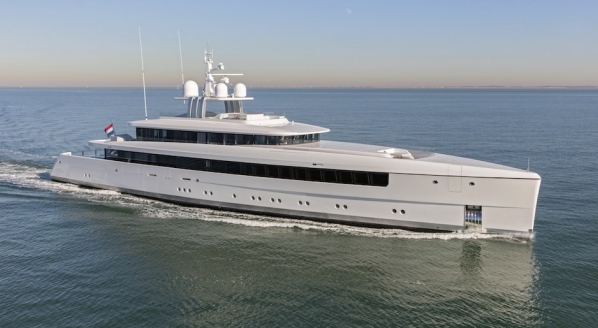 What will superyacht crew find in the latest issue of the magazine? At this time of year, most crew are either in the midst of a season in the Caribbean or other exciting destination, working in the shipyard during a refit period, or taking some much-needed downtime before the start of the summer season ahead. 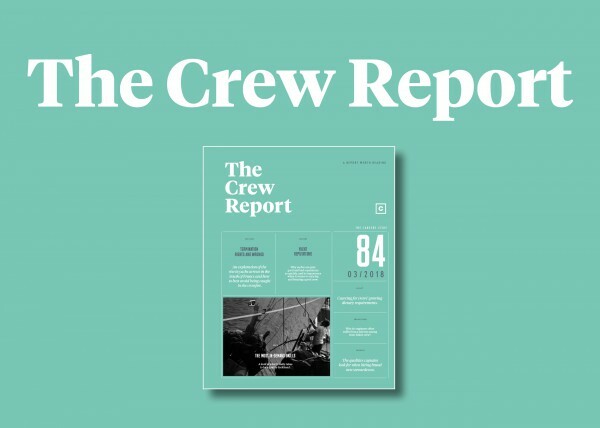 Either way, the next issue of The Crew Report is a must-read, offering topical, interesting and informative content for the crew sector. The main features include an examination of the support, or lack thereof, that is available for crew should a traumatic incident occur on board. Following recent incidents aboard Ocean Victory and Germania Nova, we ask whether the yachting industry is doing enough to help crewmembers cope with on-board tragedy, and what procedures should be in place if the worst were to happen. 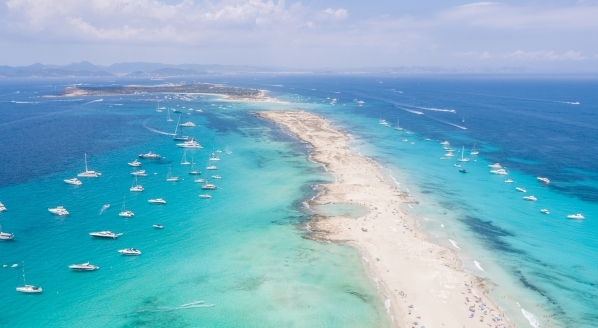 In light of an increase in the number of yachts being arrested in the South of France as a result of claims issued by disgruntled former crewmembers, one feature advises those on board on how best to avoid being caught in the crossfire. 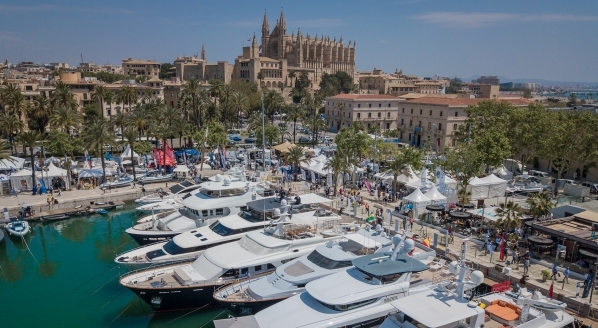 This issue of the magazine also looks at yacht reputations, and whether crew should consider industry hearsay before joining a boat. 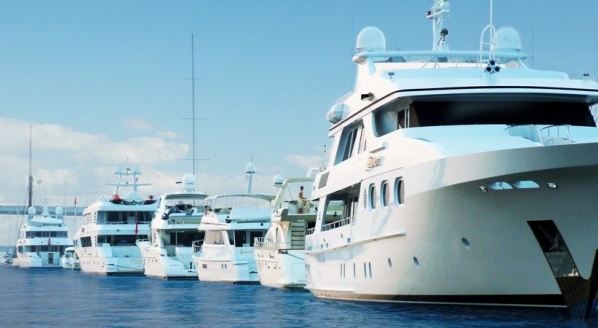 Captains: Crew working on busy charter yachts can make a very decent living on tips alone. 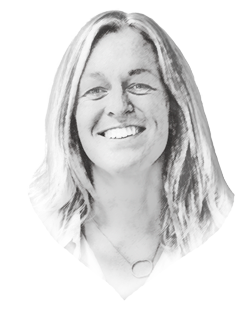 We ask prolific captains whether owners are taking advantage of generous charter clients in order to pay crew a sub-standard salary. Deck Crew: What are the attributes employers look for in a good deckhand, and what should new deck crew be aware of when they are seeking their first positions? We ask crew agents and captains to uncover what they feel are the most important qualities for deck crew to possess. Interior crew: There is an art to getting a job as a steward or stewardess on a superyacht, and many people don’t make the cut. What is it exactly that captains look for, and how should you prepare? Engineers: The value of a top-level engineer’s contribution to a yacht’s operation and maintenance cannot be underestimated. However, while engineers are respected and credited for their expertise, they have a stigma of being less cooperative with the other crew. We speak to experts in crew recruitment about whether the role and natural habitat of on-board engineers leads to a tainted reputation among the crew sector. Galley: For a superyacht chef, ensuring the crew are well fed can be just as important as cooking for the owner and guests. We ask just how far are chefs obliged to go to cater for a crew’s eating habits and dietary requirements. Want your yacht to receive The Crew Report on board? Just fill out this form.